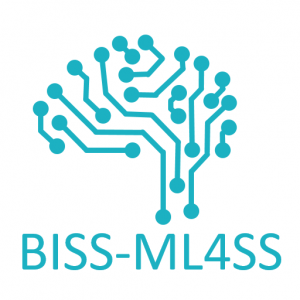 During the MSc program Business Intelligence and Smart Services I teach the course Machine Learning for Smart Services. Over the span of 8 weeks I introduce students to the techniques and concepts that allow us to create smart, adaptive systems. I touch on topics such as user modeling, predictive modeling, performance evaluation and focus on application domains such as adaptive systems, information retrieval, and recommender systems.